Reading and share top 1 Dr Emmanuel Moore Abolo famous quotes and sayings. 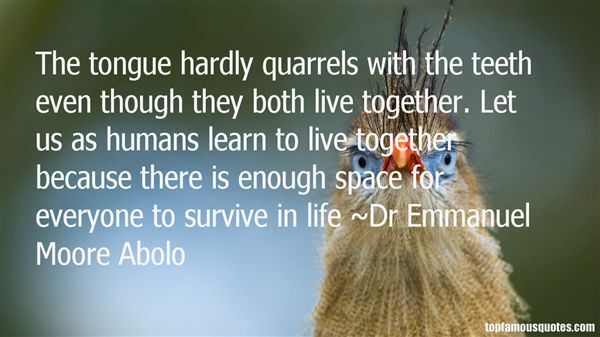 Browse top 1 most favorite famous quotes and sayings by Dr Emmanuel Moore Abolo. We live in a strange bubble."